Exam information | ПОМОЩНИК по "Съпротивление на материалите"
Each student must have a student book with a semester subscription stamp and an ID document. Mobile phones are forbidden! Standard calculators and Tables are allowed. Students have to write on exam blanks which can be purchased from the University bookstore or printed from here. Several pages have to be clamped in case of printing from the site. Mr. Muhtarov’s students will be examined by assoc. 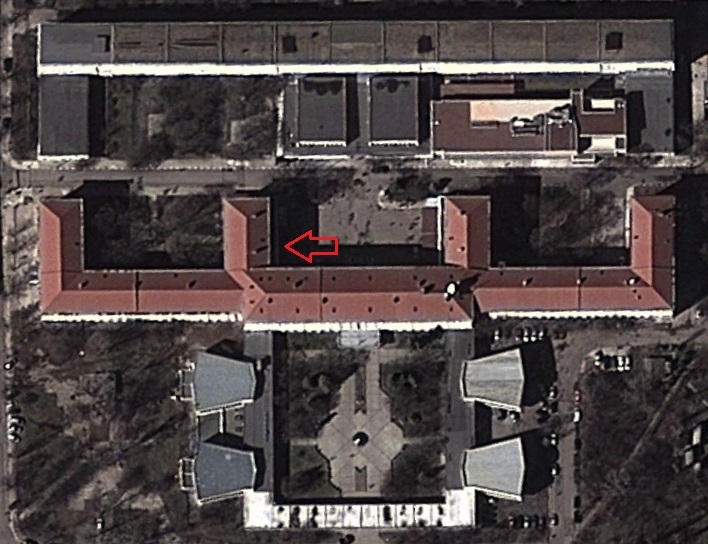 prof. Stoychev. 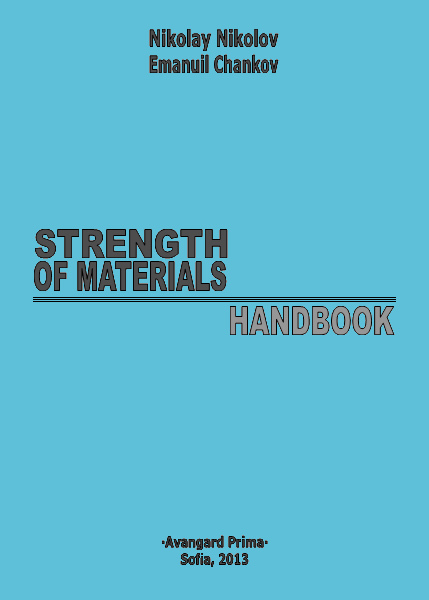 Tables for Strength of Materials are publised! They are available in the University bookstore under the title „Strength of Materials Handbook“. They can be used during the exam.